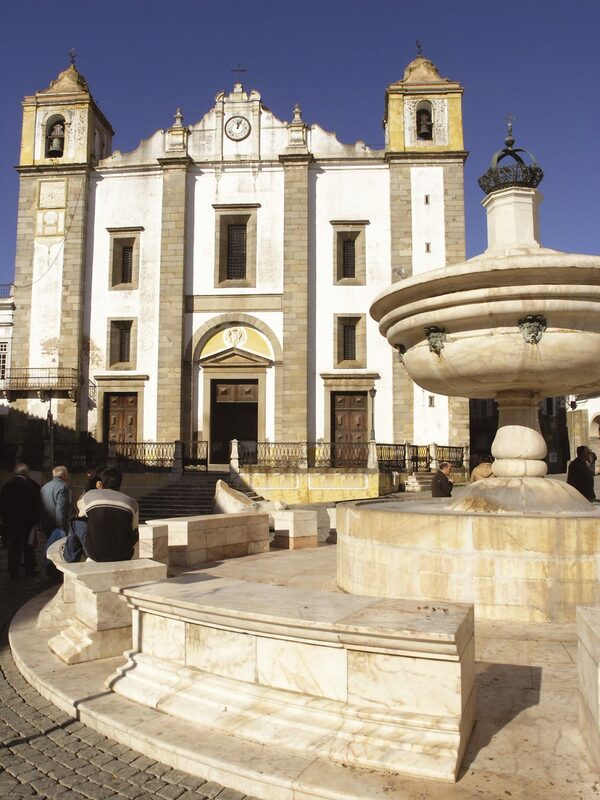 Photo courtesy of Alentejo Tourism. Perched at the pinnacle of many travellers’ “favorite destinations” lists, Portugal has recently experienced a resurgence as a top European vacation spot. Despite the influx of visitors, though, there are still plenty of hidden gems outside of the big cities, such as the under-the-radar region of Alentejo. Bathed in sunshine throughout the year, this area mesmerizes tourists with the wild natural beauty of its rolling hills and wind-swept plains. Stretching inland from the western coastline of the Algarve, this vast region reaches eastward to Spain. Alentejo (pronounced ah-len-TAY-zhoo) is situated in south-central Portugal and offers a variety of attractions, historical sites, highly-regarded wines, and distinctive culinary offerings. With over 3,000 hours of sunlight annually and consistently hot summers, this remote area is also home to one-third of the world’s cork trees, which are harvested every nine years. At the heart of Alentejo is the charming walled city of Évora, a UNESCO World Heritage site and an ideal destination to call home base. With meandering narrow streets and picturesque plazas, this ancient city features notable architecture, restaurants with traditional cuisine, and great shopping—especially for those seeking one-of-a-kind, handcrafted cork products. 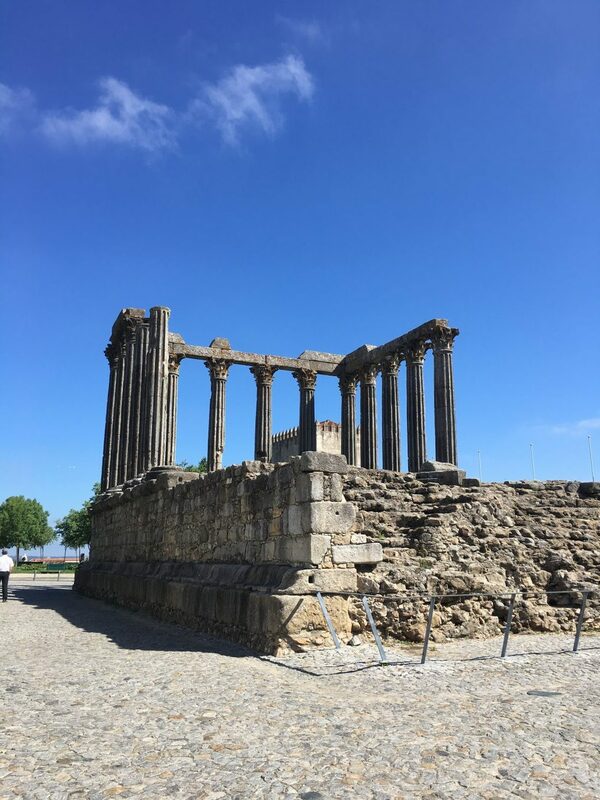 Évora’s must-see attractions include the cathedral with its rose-granite façade, along with the nearby Roman Temple that sits at the highest point in the city, built in the first century BC for emperor Augustus. The renowned Chapel of the Bones, which was constructed by monks using human remains, is also one of the city’s common tourist destinations. Perhaps Évora’s most notable landmark, though, is the 16th-century aqueduct that stands above the city. Tucked underneath are tiny age-old homes built to keep residents cool during the sweltering summer heat. Some of these compact houses have been transformed into shops, while a few remain private residences. Throughout the city and region, local eateries serve up classic Alentejo specialties, including ham and sausage made from indigenous wild black pig (porco preto), famous bread soup (acorda á Alentejana) flavoured with cilantro and garlic, and a variety of seafood fresh from the coast. Meals are accented by sheep’s milk cheeses, seasonal produce, olive oils, and freshly baked breads—and it’s not unusual to find small, family-owned establishments with centuries-old prized recipes. 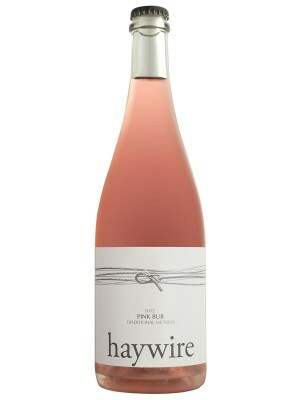 Then there is the wine. Portugal has the highest density of native grapes per square mile of any country in the world, and Alentejo boasts over 250 wine producers. A few traditional grapes include abundante, arinto, and palomino, but cabernet sauvignon and syrah are also prevalent. Oenophiles can visit several of the area’s highly-regarded wineries and admire the breathtaking views that are as delightful as the vintages poured. 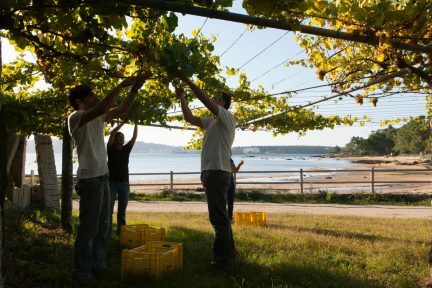 For a luxuriously rustic getaway, Herdade da Malhadinha Nova winery offers a relaxing and rejuvenating agro-tourism experience, along with a robust collection of award-winning bottles. 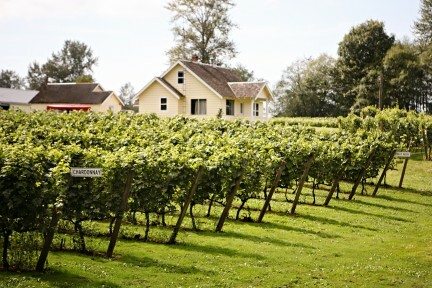 The vineyard’s restaurant showcases locally-sourced regional specialties, while the onsite boutique hotel features exquisitely designed accommodations and an intimate spa. This reimagined destination has been enhanced over the years, and offers activities including horseback riding and cooking classes. Sunsets from this vantage point are stellar, and it’s delightful to take a soak in the infinity pool while gazing at the vineyards. There is also Herdade do Quetzal, which blends art and wine in a contemporary setting. 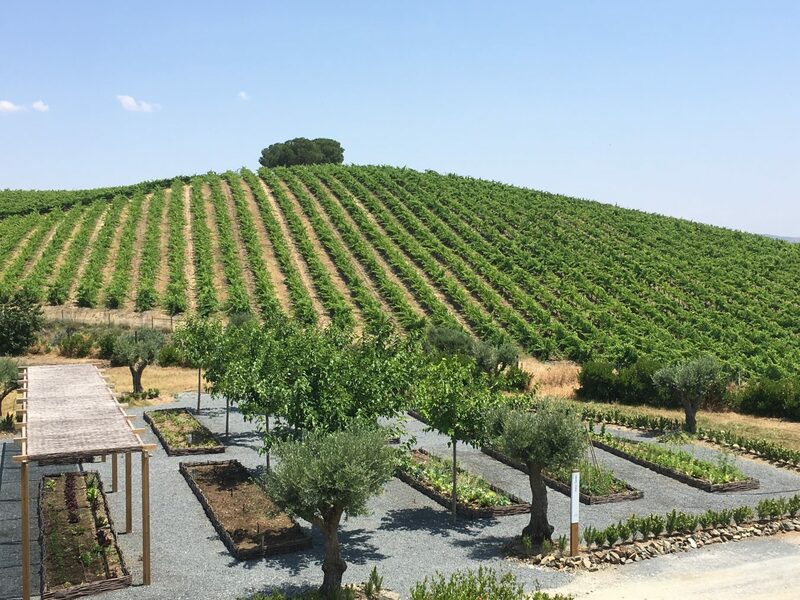 This sustainable winery features an upscale restaurant surrounded by floor-to-ceiling windows and an expansive terrace overlooking the countryside. 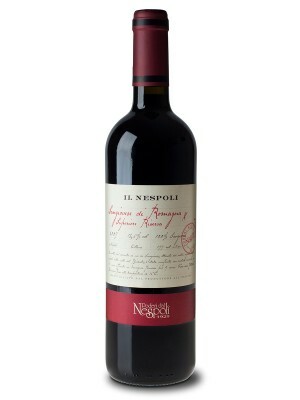 A combination of traditional and state-of-the-art processes result in some lovely limited-production vintages. The winery’s property also houses a modern art gallery with revolving exhibits. A sharp contrast to the bustling Lisbon and Porto, Alentejo’s rugged, seemingly undiscovered countryside accented with medieval villages makes it easy to wander off the beaten path and soak in the solitude.